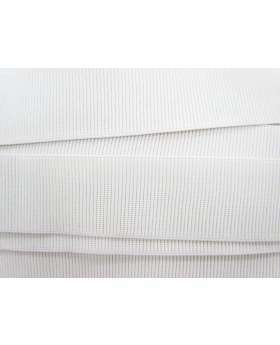 This is a good quality elastic and is budget friendly. 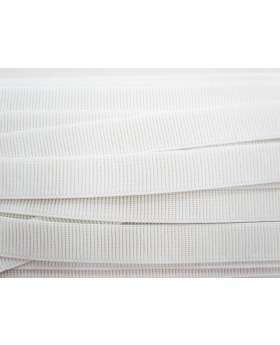 Buy in bulk to get 10% off 10 metres or more. 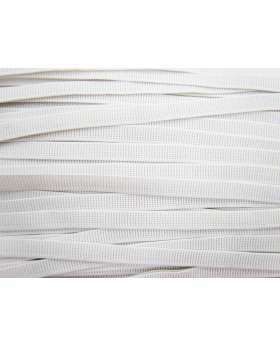 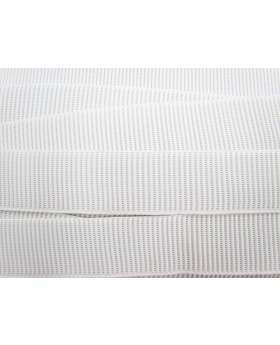 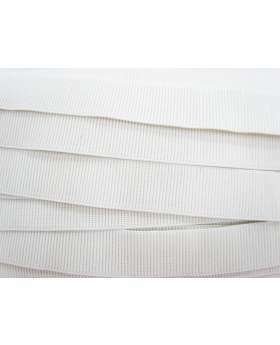 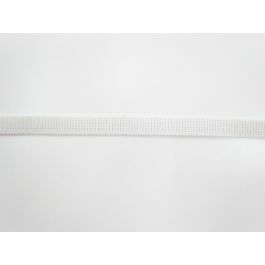 This is a ribbed elastic trim that is sturdy feeling, with strong stretch and return. 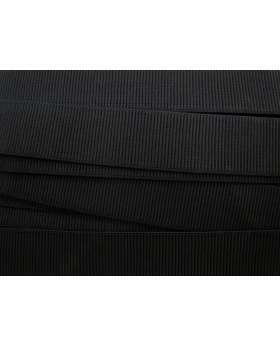 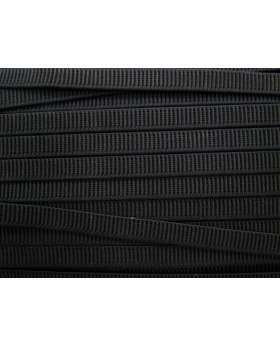 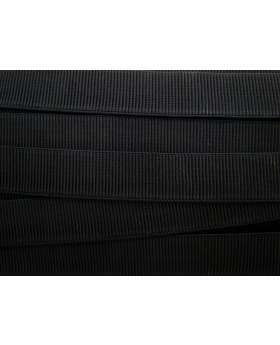 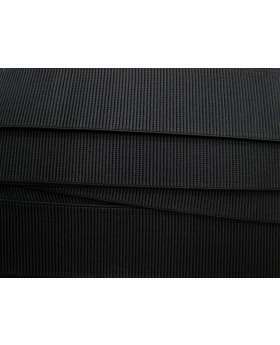 The ribbed knit of this elastic is designed to limit rolling and curling of the elastic.